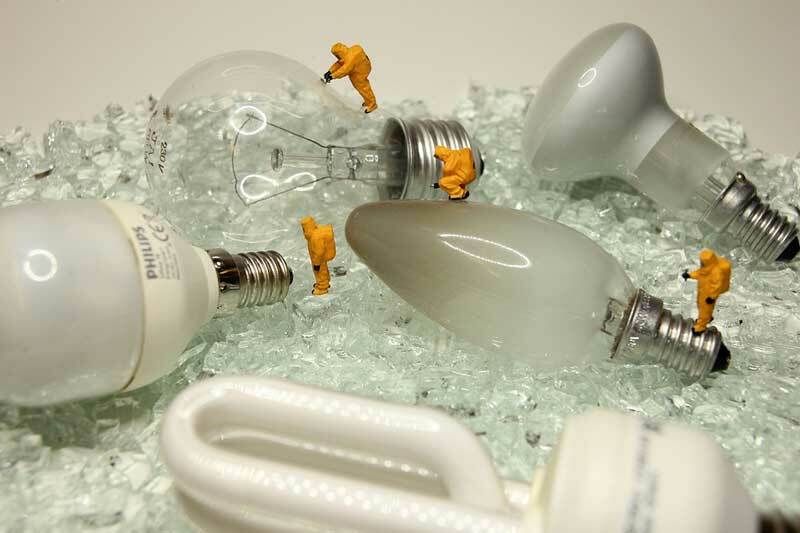 →How To Recycle LED Bulbs? Effective Or Not? 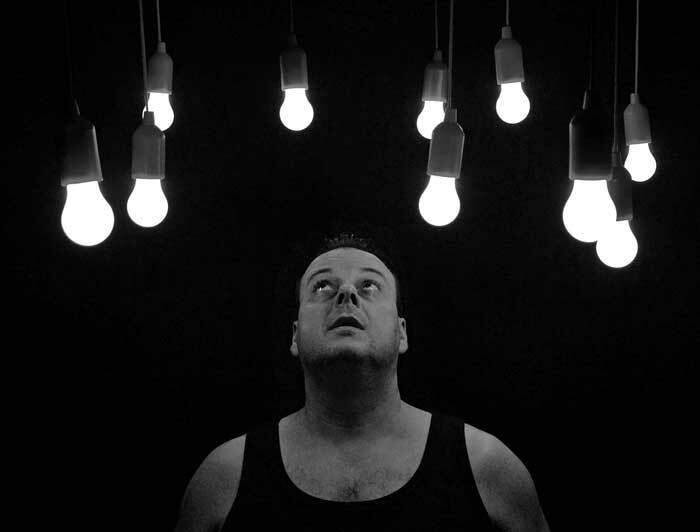 The different bulbs existing emits different incandescence depending on their kind. Their essentiality is often needed within one's premises as they give artificial light to get things done, especially when the sense of sight is involved. To have an insight, here are some of the information provided regarding the movement of recycling LED Bulbs. It is known as a lighting device that uses an electric current to function. Mostly, it is used as an environmentally friendly alternative to incandescent bulbs, aside from its ability to be recycled. Due to this, it can be seen in large scale lighting that can be used in houses and other building structures. A specific temperature range should be met depending on the product, and if the needed conditions are up to par, it can work for up to 50000 hours. Also, it provides benefits in usage such as broad color range, lower cost compared to other types, no toxic chemicals or materials, and some lighting that can be customizable. Unlike any other type of bulbs, LED lamps and strips do not possess any harmful toxic or material that can negatively impact one's health, but it has a recycling charge that can be applied. The function is typically maintenance-free and serves a long life of at least 50,000 hours. Though, in terms of the disposal, the equipment depends on the rules applied unto where it was manufactured or incorporated. Nevertheless, it is classified as household waste. With today’s environmental awareness, instead of throwing your lifelong LED bulb into the trash, consider recycling their purpose. Doing so can be a form of initiative act towards a better and cleaner environment. Since they do not contain any toxic substances, doing this can ensure a safe procedure. Most of those manufactured today contains the materials that can be recycled, and so you can make the most out of it. To do this, here are the steps provided that can guide you unto the procedure in recycling LED bulbs. It is important to contact the professionals for any bulb restrictions that can exist depending on the manufactured product. Even if the LED bulbs are known to be the safest in terms of not emitting any hazardous materials, there are still some stated protocols that may exist within the mode of production. Call them and inquire about the existence of these rules. Once acquired, follow it strictly as stated in order to ensure the effectiveness of the attempt in terms of recycling. Package the burned out bulbs ensuring the tight seal and with proper caution that you have followed their preference stated in their protocol. Then, know the area of the light bulb recycling centers in your area where you can ship and deliver the LED bulbs. Notify them that the delivery is attempted and is on the way in order for them to know when is the receiving time of the package. Process and deliver the burned out bulbs to the LED bulb recycling center, hardware stores, or to the manufacturer itself. Since some of those producers are open for recycling program, their cost of production potentially lessens with this movement, alongside caring for the environment. The on-site programs for recycling present has a two way benefit that helps the products, such as bulbs and batteries, to be recycled correctly as intended. Is Recycling LED Bulb Effective? The waste production continues to increase as of today’s time, and these wastes are transferred to selected landfills. Since the amount of garbage continues to grow, more space are further allotted in order to create more landfills. The act of recycling lessens or delays this phenomenon, which in turn can save more lands that can be used in order to aid the environmental aspect such as increasing the plant population instead. One of the benefits in terms of recycling is reusing the materials that can be reused, saving the costs and reaching its full potential even after its purpose. It gives its parts their new life, as it is used on the next production of light bulbs. It also saves the energy stored up for the process of production, especially since the raw materials does not need to be made from scratch. The increase of presence in landfills can further pollute the soil or leach the chemical which may also result to the negative impact in aquatic life. Although LED bulbs do not possess any toxins, the abundance of its materials together with other waste can contribute to the unwanted tendencies that can affect one’s health and the overall environment. Contributing to lessen this wastes can give a positive perspective and goal. Final Thoughts: Think Bright, Think Ahead! Aside from the initial usage of LED light bulbs, you can contribute to the environment by considering the act of recycling them once the light has been burned out. It gives them a new incandescence in terms of obtaining a new life in forms of another product, as well as lessening the wastes in the environment. Also, keep in mind that the LED lights do not contain any mercury, and the process of recycling depends on the type of bulb. Nevertheless, reuse the light bulb in order for the environment to have a brighter future!